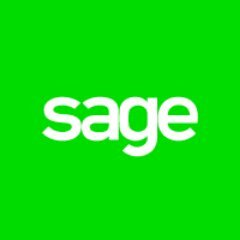 The Insight Day is intended to provide Service leavers with the opportunity to learn more about Sage as a business, and the breadth of opportunities within the UK’s technology market. Sage will also provide some hints and tips on their recruitment process, and help you understand what they look for in candidates. Like the business builders they serve, Sage began as a startup. Their founder, David Goldman, wanted to automate accounting processes in his own business. He worked with a team of Newcastle University students in the UK to develop software to make it happen—and realised other businesses could benefit from this too. Please use this opportunity to introduce yourself, chat to the team, and ask plenty of questions. If you are interested in attending this event, contact the CTP Central Bookings Team on 0203 162 4410 or email CTPEvents@ctp.org.uk. Please bring photographic ID with you.